Download Mac Chloe's Dream Resort Game Windows 7 Games! 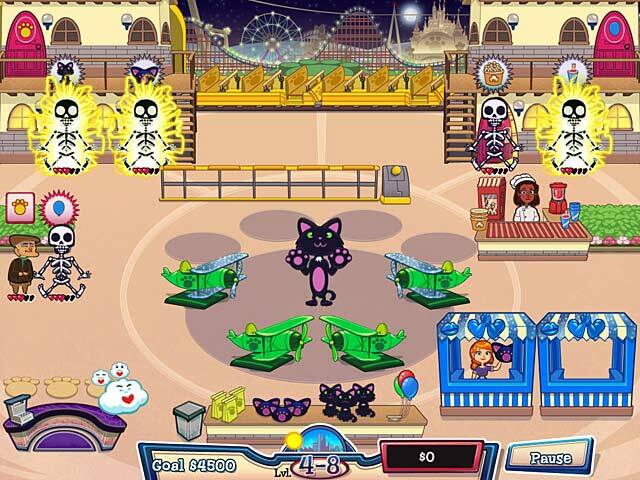 Fix up the Dream Land Resorts and scare away the monsters that are terrifying the customers in Chloes Dream Resort! 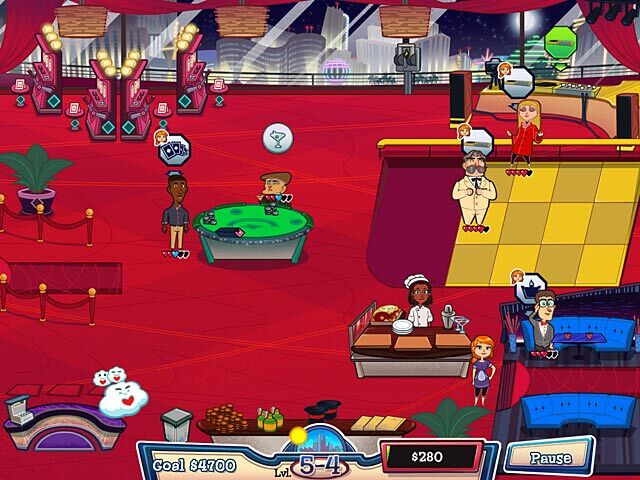 Reopen a ski lodge, a beach hotel, and even a grand casino in this exciting Time Management game. Help your customers ski, surf, dance, and even learn magic tricks. 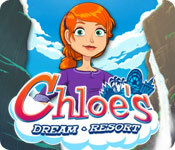 Save the Dream Land Resorts and turn a tidy profit in Chloes Dream Resort!